Marcel Sarot, Nederlands Theologisch Tijdschrift 68/4, 2014, 330–346. 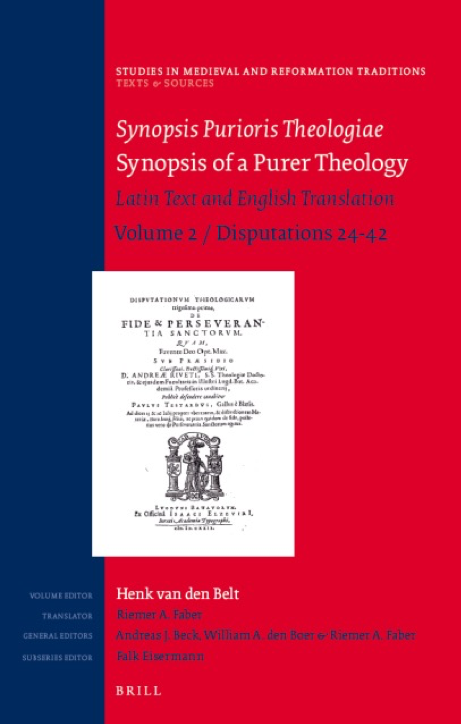 W. van’t Spijker, Theologia Reformata 57/4, 2014, 432–436. Michael Lynch, Reformation21, April 2015. Keith D. Stanglin, Calvin Theological Journal 50/2, 2015, 318-319. W. Bredenhof, Confessional Presbyterian 11, 2015, 220-222. Martin I. Klauber, Renaissance Quarterly 69, no. 1, 2016, 338-339. Craig Salazar, Themelios 42, no. 1, 2017.